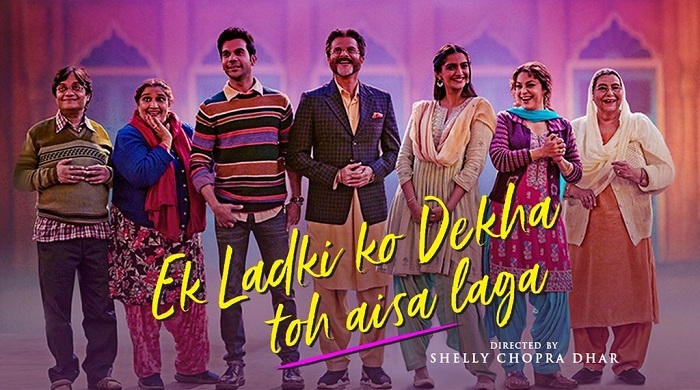 Ek Ladki Ko Dekha Toh Aisa Laga is steady on Tuesday (5th day) at box office. Drop from Monday is around 15% which is decent. But problem is film registered big drop on Monday and collections are already in lower level now. ELKDTAL collected an approx 1.5 crore nett on day 5. Film total collection stands at approx 16.5 crore nett. Film first week business is heading towards 18.75-19 crore nett mark. As film is getting mixed response from audiences, film may see big drop on 2nd Friday. If that happens it is all over for the film. Film needs a strong hold on 2nd Friday to post a decent lifetime business. If film fails to do so will emerge as a flop at box office.